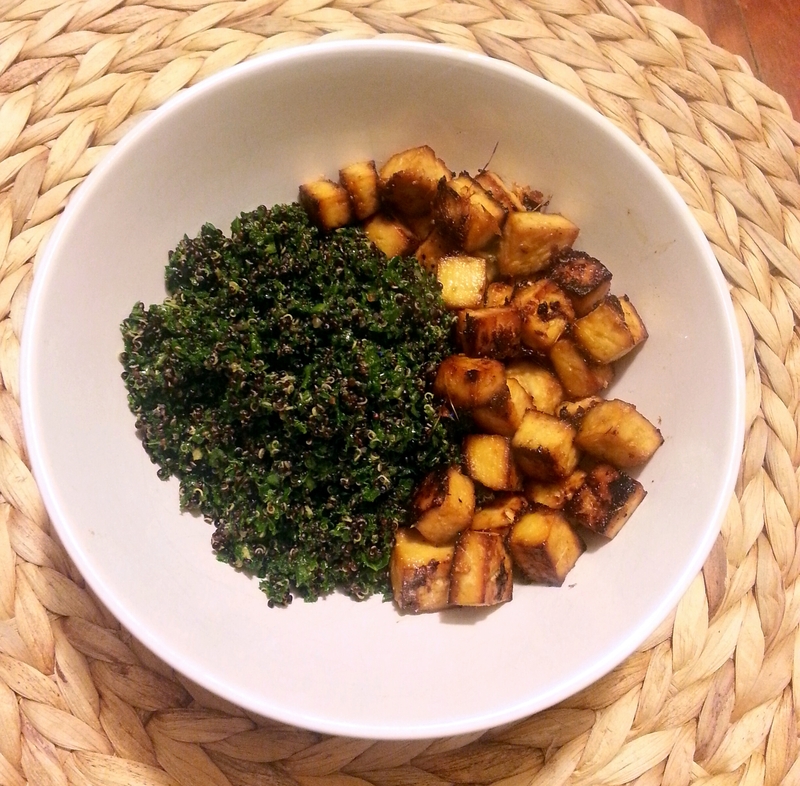 Garlic Ginger Roasted Tofu & Black Quinoa Kale Salad – Love. Nourish. Heal.